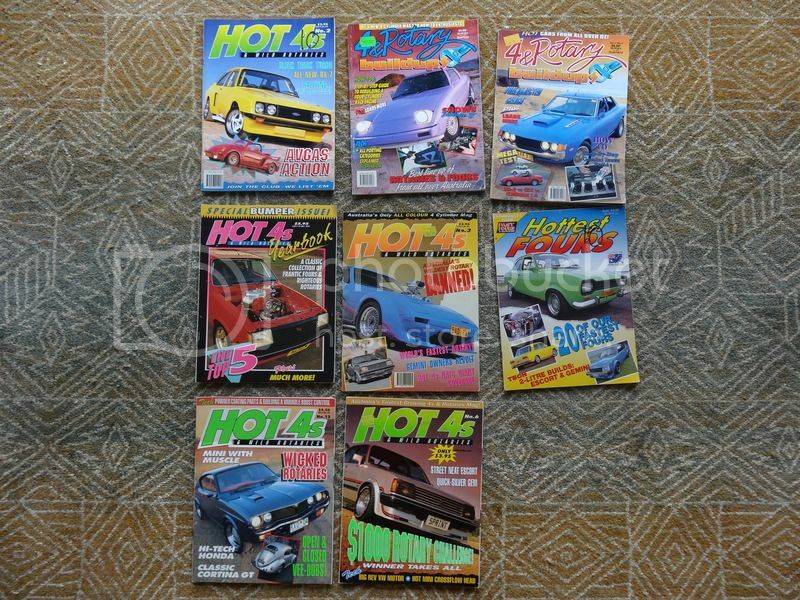 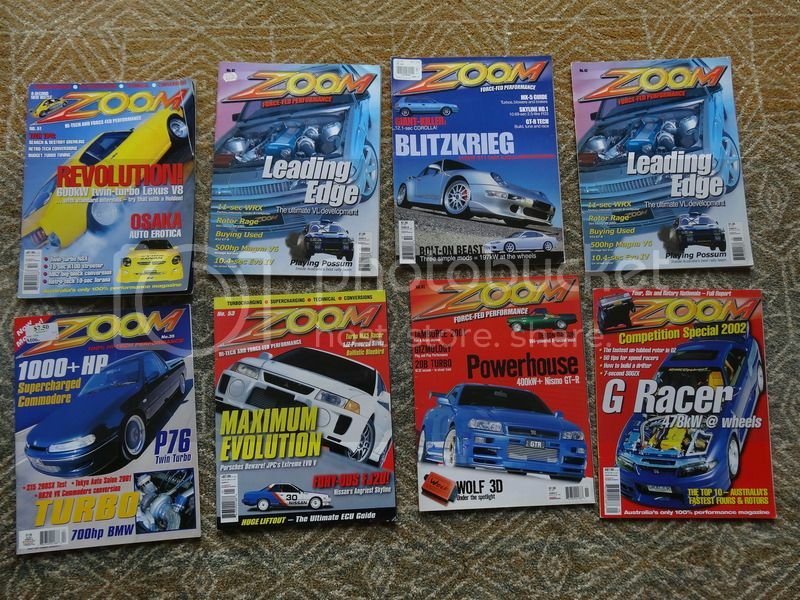 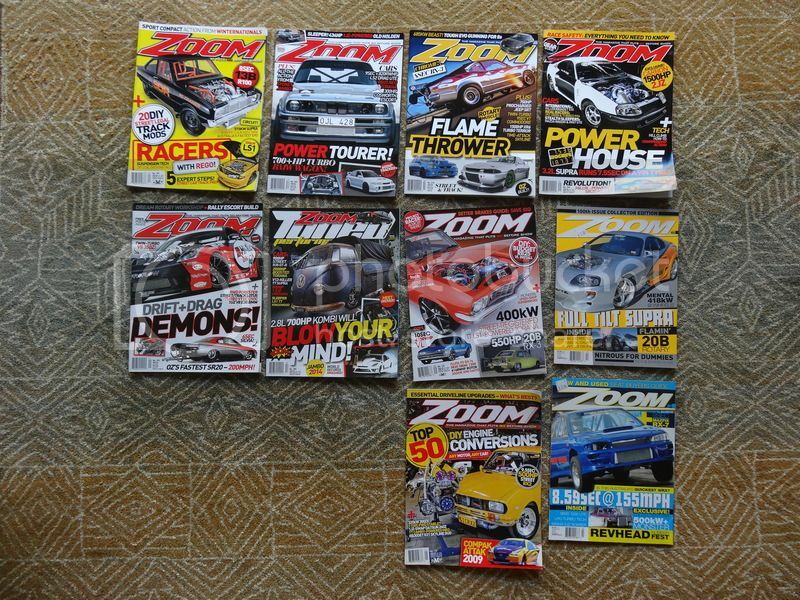 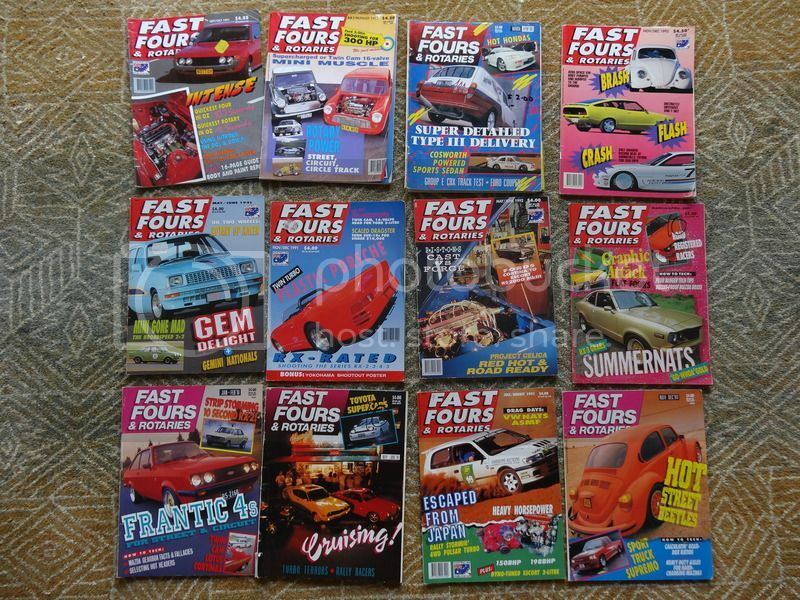 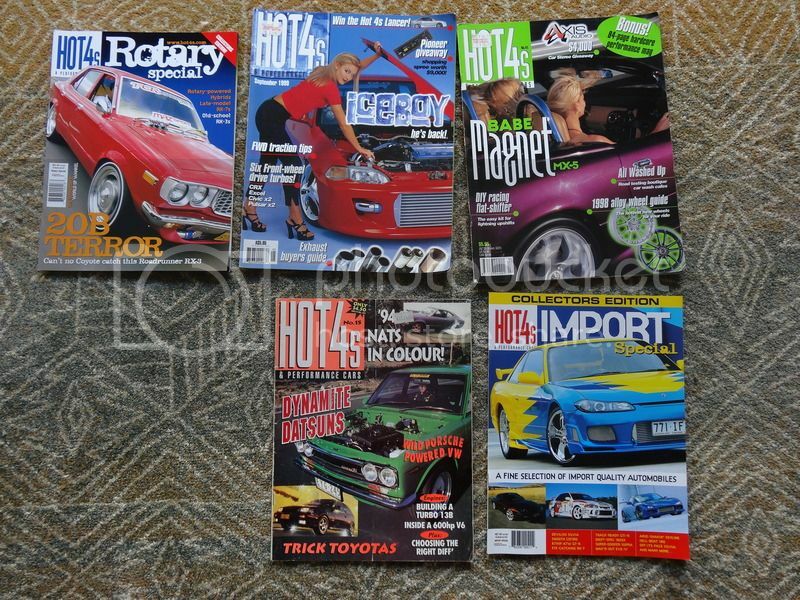 Free - various car magazines. 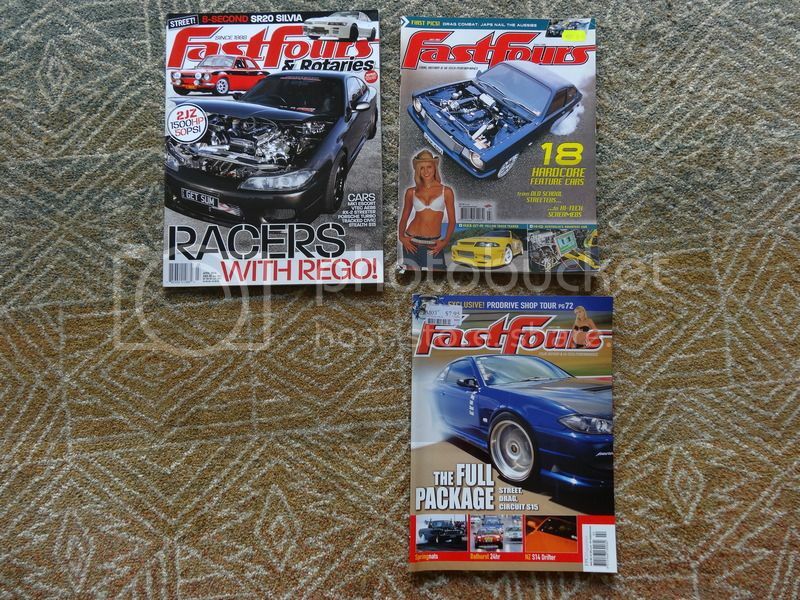 Pick-up in Osborne Park area. 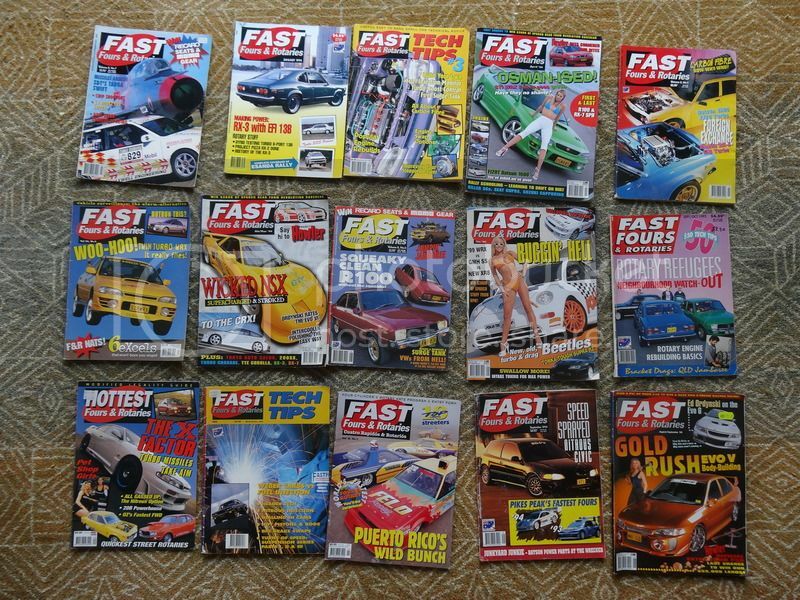 First in best dressed! 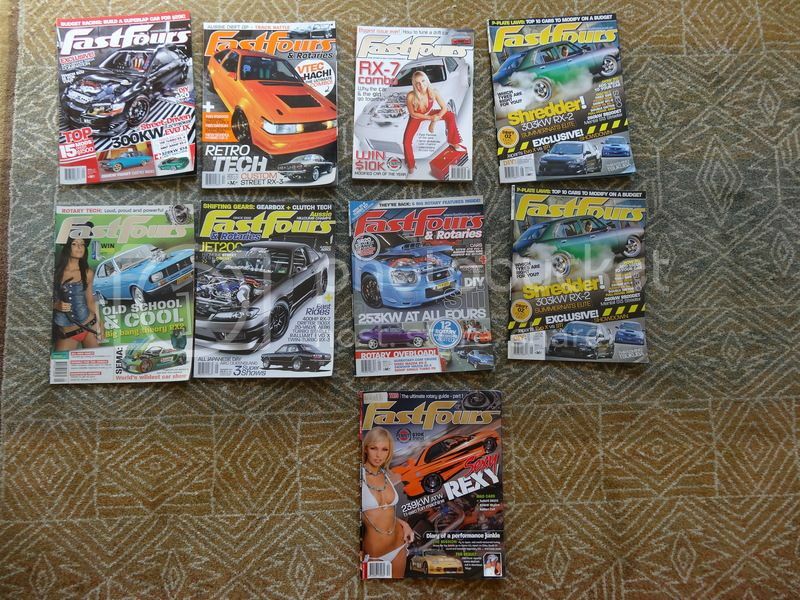 Last edited by mr_rotary; 28-09-2018 at 12:00 PM.